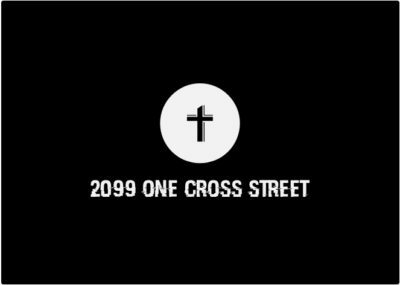 On today’s episode of One Cross Radio, we are joined by Pastor Isaac Medler from Calvary Church Toronto. 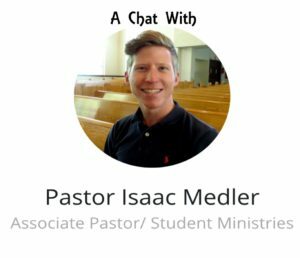 Pastor Isaac was wonderful enough to share his testimony, experiences and insights into ministry, awesome things the Lord is doing at Calvary, and more! Also, as we’ve. mentioned before, we have a ko-fi site, which you can check out here. I hope and pray that you enjoyed today’s episode and that the Lord spoke to you during it. And if you can, please keep Pastor Isaac in your prayers! Just a heads up, next Sunday is Canada day and we have the monday off as a holiday – so we won’t have an episode next week (I’ll be with my amazing wife, and I hope y’all will be with fam and friends having a great day), but we’ll be back on July 9th! Hope you have a wonderful day, don’t forget to share and subscribe if you can! God bless my friends!